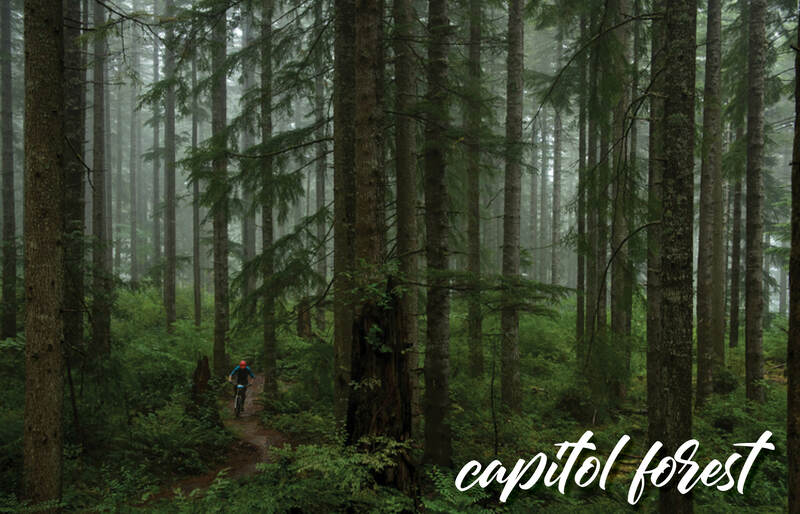 Known for it’s outdoor recreation including mountain biking, camping, hiking, and motocross riding, the Capital Forest includes the neighborhoods of: Alpine Hills, Black Lake, Delphi, Delphi Country Club, Littlerock, Olympia, Mudd Bay and Waddell Creek. 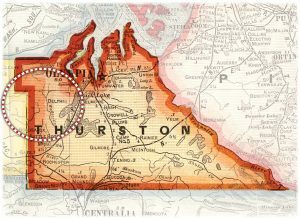 This area is on the West end of Thurston County. The majority of the area is Capitol State Forest. The Capitol State Forest is a 91,650-acre state forest in Thurston and Grays Harbor counties of the U.S. state of Washington. It is contained within the Tumwater School District. There is access to highway 101 and I-5. Many of the Realtors at Northwest Home Team Realty in Tumwater, Washington have enjoyed many a weekend in these lush forests and would be happy to show you these the neighborhood surrounding.